All over Western New York. Ready To Improve YourCurb Appeal? 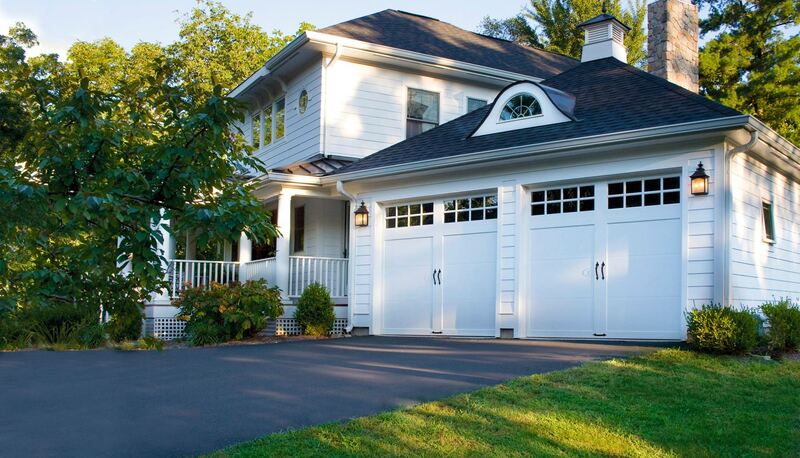 What garage door services are you looking for? Let us help you increase the curb appeal of your home! We offer free sales estimates. Hamburg Overhead Door, Inc. has over 90,000 customers that have trusted us with their garage door needs for over 50 years. We may be located in Hamburg, but our fleet of over 20 red trucks and vans service and install garage doors all over Western New York every day. We have more service technicians, installers and customer service representatives, some with over 20 years of experience, than any other garage door dealer in Western New York. What does this mean for you? It means that we can take care of your residential and commercial needs more quickly and that we have the experience necessary to provide you with the quality service that you expect.